I have always been a loyal fan of Estee Lauder Sumptuous Extreme Lash Multiplying Volume Mascara but when I saw the new Lancome GWP at Macy’s, I could not help but pick up a tube of Hypnôse Drama Instant Full Body Volume Mascara. Formulated with a Texturizing Complex of highly saturated waxes, Pro Vitamin B5 and intense black pigments, the mascara claims to give you instant lash drama in a single coat. There are 2 colors available and I got Excessive Black, an intense black. 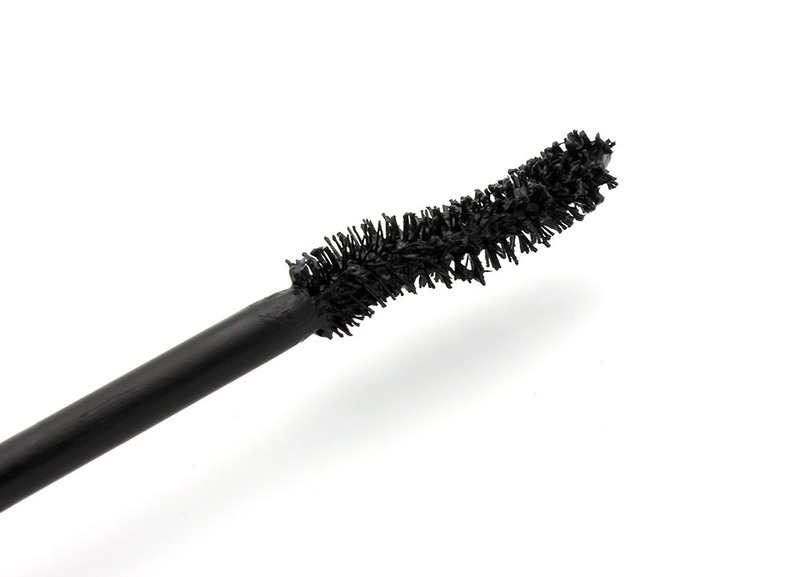 Unlike any other mascaras I have used, the brush is long and lean with a convex S-shape and lots of tiny bristles. 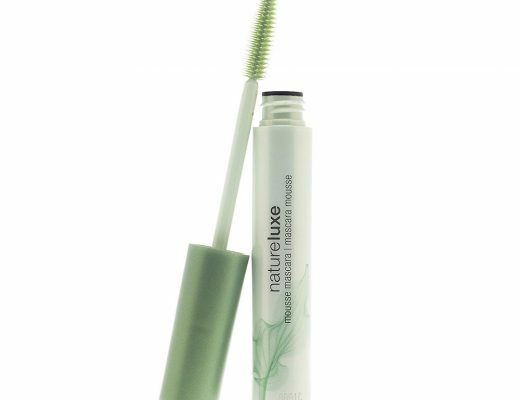 It worked great on my upper and bottom lashes and managed to reach my inner and outer corners easily as well. 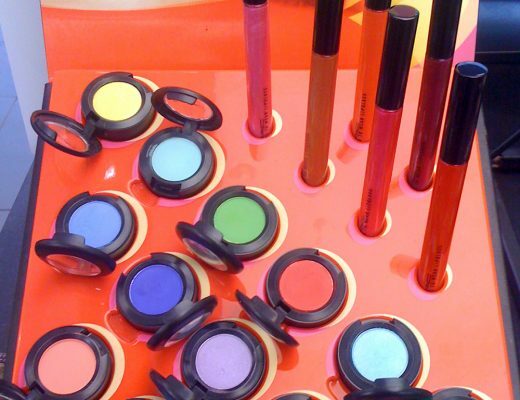 Thanks to the triple coating system, the formula has a creamy and fluid texture. 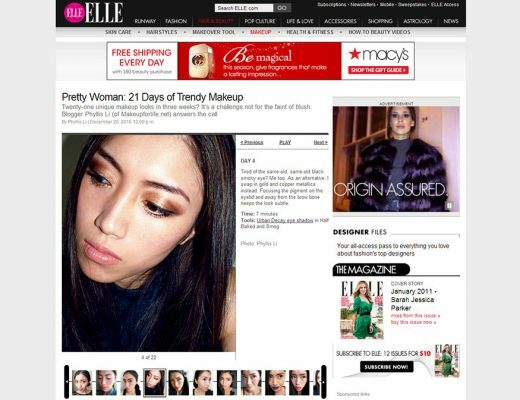 It loaded my lashes with tons of product with just one coat while the bristles really helped unclump. The end result? Decent length with so much volume my lashes actually got dragged down and I needed to give them another curl. The wear could also be a little better. I started seeing a bit of mascara flakes under my eyes in just a few hours. Other than that, everything stayed on fine for a good 10 hours yet came off easily with warm water. Here I am wearing Lancome Hypnôse Drama Mascara in Excessive Black with another product from my haul, Lancome Le Stylo Waterproof Long Lasting Eyeliner in 301 Amethyst. 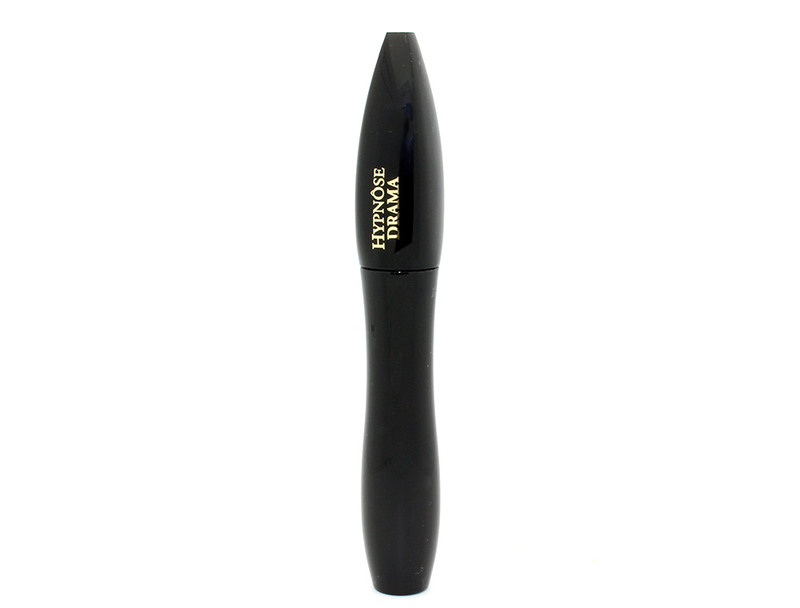 Lancome Hypnôse Drama Mascara is available at lancome-usa.com for $26. I have had the worst luck with Lancome mascaras. Something in the formula makes it dry out and give me spider lashes. I never really got the hype either. I tried Definicils YEARS back and thought it was okay. Now that I’ve tried the Hypnose Drama, I kind of like it but still think the EL is better.